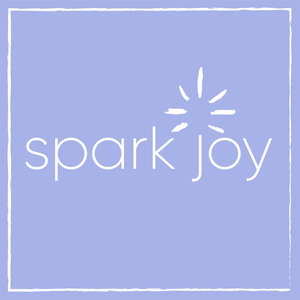 Today’s episode of Spark Joy is Part 2 of a three part series dedicated to Selling Your Clutter. What do you do with those items that no longer spark joy? We’re dedicating three episodes to how to make your clutter pay you back. 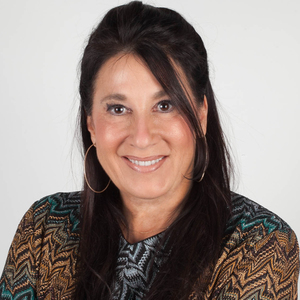 Our guest today, Linda Lightman, is the founder and CEO of Linda’s Stuff. A former attorney, Linda took a leap of faith in 2001 and became an innovator and an entrepreneur as a go-to seller on eBay for consignments. 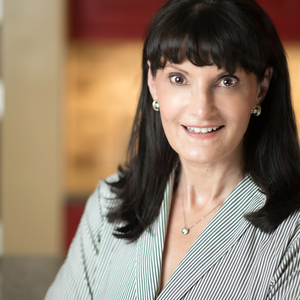 Linda presides over a company that has grown to become the largest, most successful consignment seller of designer fashion on eBay in the world. 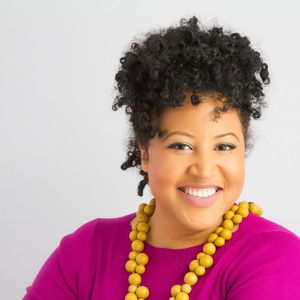 Hear how Linda found her passion in online consigment following her career as an attorney. Learn the history of Linda's Stuff and how Linda's company evolved along with eBay. Learn the types of people who are buying and selling on eBay and what the process entails. Linda's take on how to find and sell things in your home that no longer Spark Joy! What items are selling and what items are in demand. How KonMari has changed the consignment world. Tips for getting the most out of your consignment. Finally, Listener Jenn sends in a great question about whether Craigslist or eBay is the way to go when discarding things that no longer spark joy. Linda gives her some great feedback!